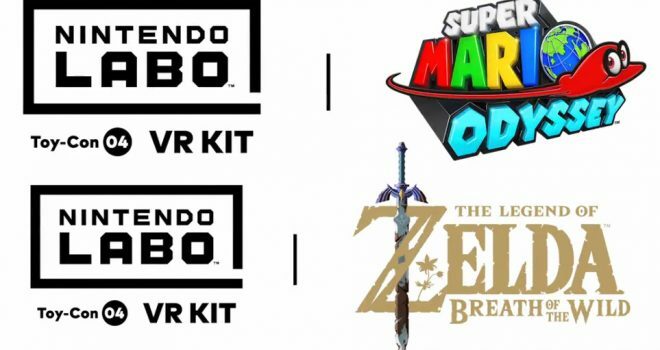 In a surprise, Nintendo announced that Super Mario Odyssey and The Legend of Zelda: Breath of the Wild will have Nintendo Labo VR support – this month! Experience the two smash hit Nintendo Switch games in new ways with the Toy-Con VR Goggles from the Nintendo Labo: VR Kit! With free updates on April 25th, join Mario for bite-sized bonus content in Super Mario Odyssey and experience The Legend of Zelda: Breath of the Wild in simple, family-friendly VR.